As a performer and choreographer, Stephanie Landwehr has an incredibly diverse career in dance that has taken her around the world. She has worked on film, television, commercials, music videos, award shows and live shows/tours. Her credits include: La, La, Land (film), Crazy Ex-Girlfriend and Dancing with the Stars (television). She has performed in Cher (Las Vegas) and has also performed as a soloist for the Los Angeles Opera. 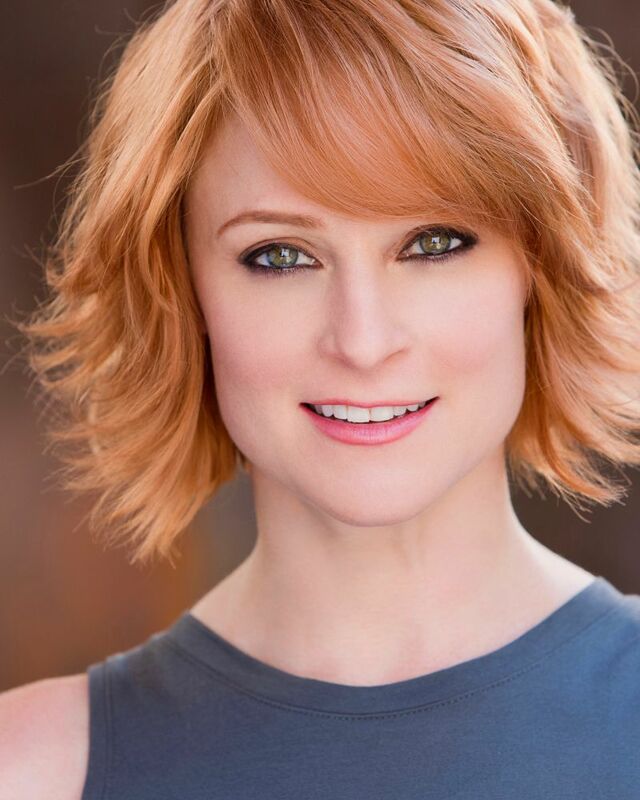 Her extensive, professional career has provided her with well-rounded knowledge and application that thrills her to be able to pass on to the students of AMDA.